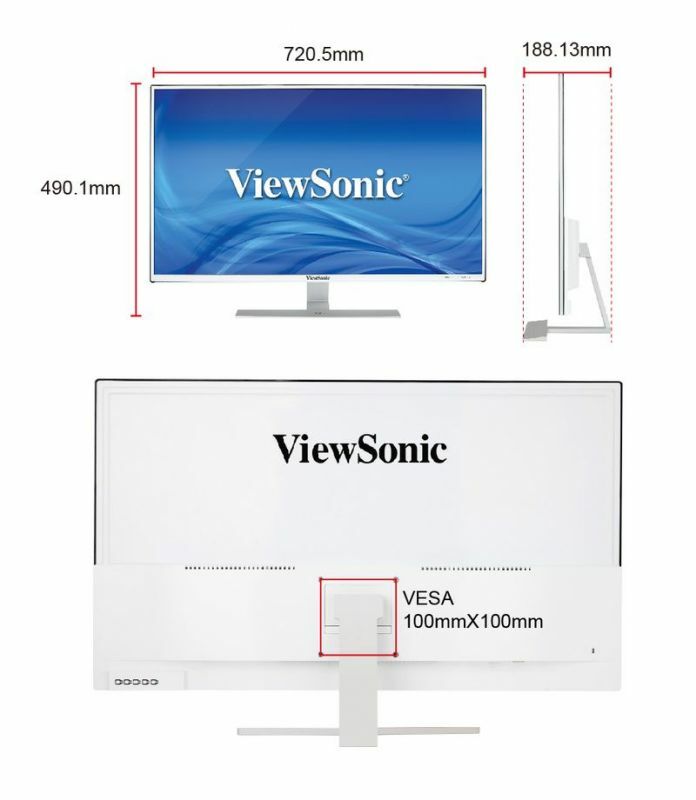 The ViewSonic® VX3209-2K(-CN) is a 32” (31.5” viewable) is a trendy QHD multimedia monitor with ultra slim bezel, narrow frame, and unique design stand featuring white or gold color options for consumers to admire. 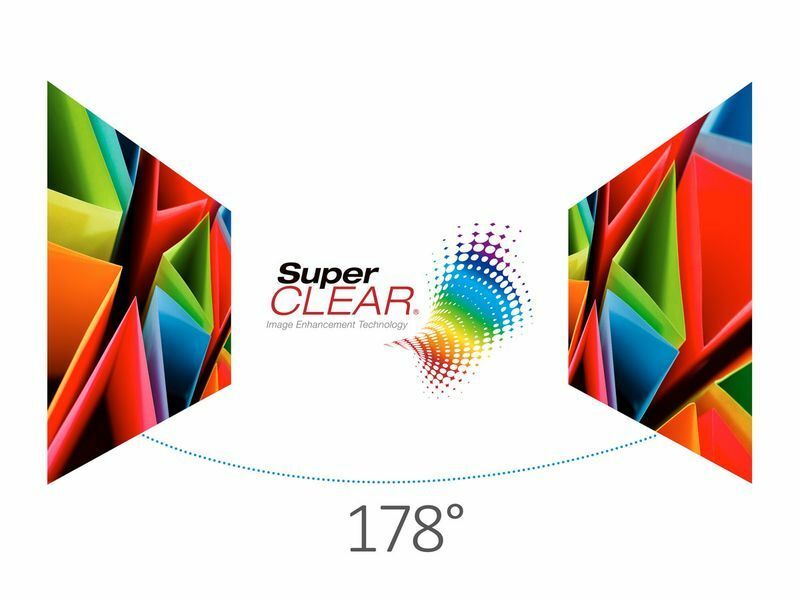 In addition to carrying SuperClear® IPS-type panel technology and an upgrade 2560 x 1440 QHD resolution, users are able to see more content in detail, and appreciate sharper image quality with wider viewing angles. 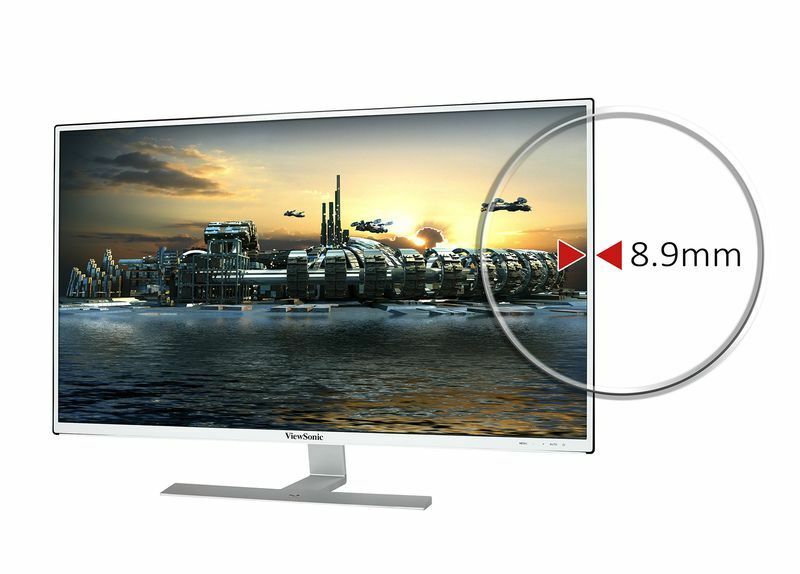 It is ideal for consumers who value resolution performance for video game or watching high quality video, providing the purest visual image quality available. With built in HDMI, DisplayPort, and VGA inputs, it is offer versatile connectivity options. With fast response time and color adjust function; users can enjoy enhanced gaming functions for casual gamers to conquer each battlefield while enjoying a more robust gaming experience. It also carries Flicker-Free and Blue light eye-care technology, helping to eliminate eye strain from viewing for extended periods of time. 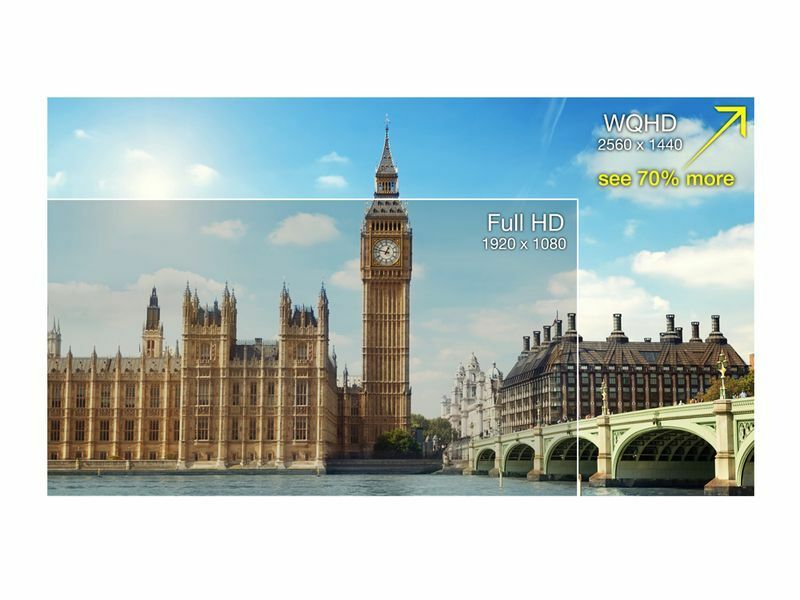 Furthermore, ViewSonic’s exclusive ViewMode™ function provides intuitive presets to deliver optimized screen performance for various applications. 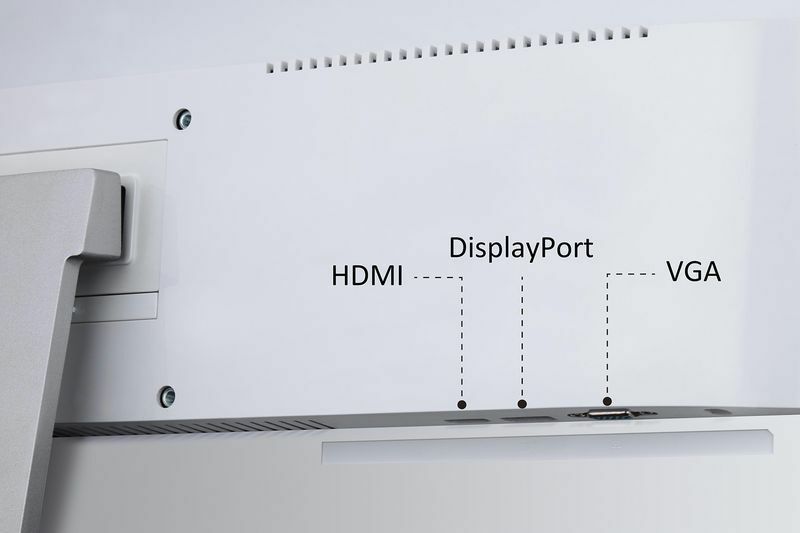 HDMI, DisplayPort and VGA inputs, enable users to connect to game consoles, Blu-ray players,digital cameras, laptops, satellite boxes, and other high-definition devices. 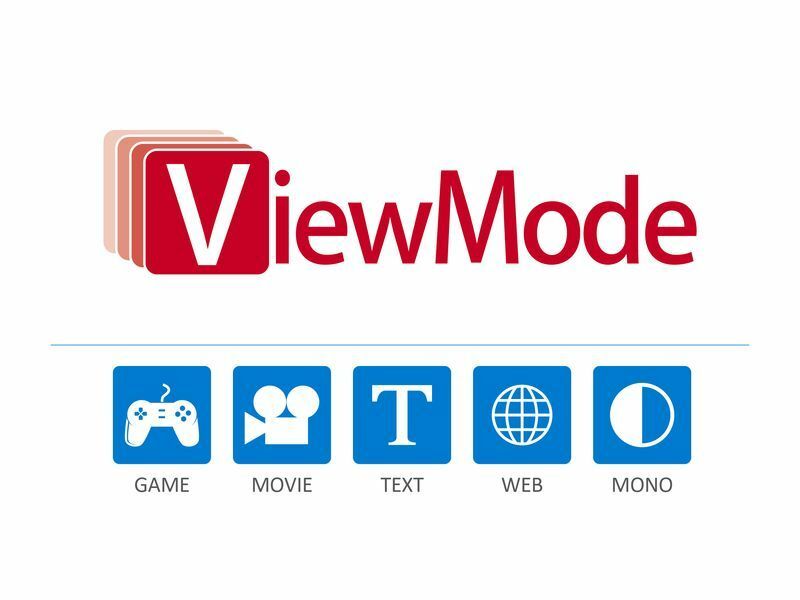 ViewSonic’s unique ViewMode feature offers “Game”, “Movie”, “Web”, “Text”, and “Mono” presets. 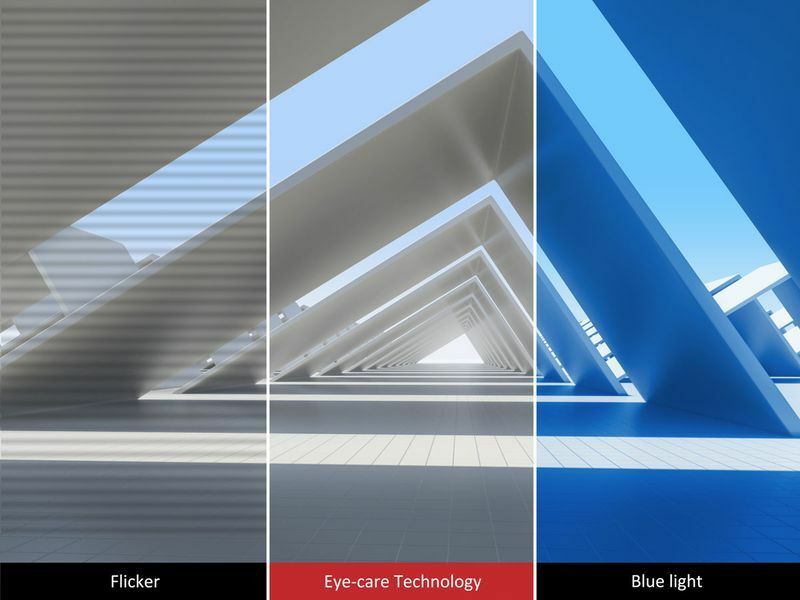 These presets enhance gamma curve, color temperature, contrast and brightness to deliver an optimized viewing experience for different screen applications.